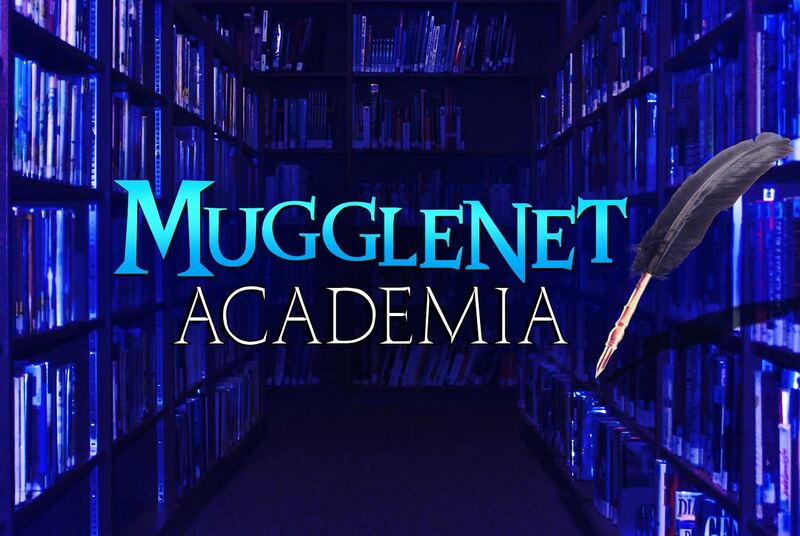 FictionAlley founder Heidi Tandy was a guest on this week's Mugglenet Academia's podcast for Lesson 49: “Rights, Copyrights, and Playwrights - The Legal Side of Rowling’s Magic”. The Lesson features a deep dive into publishing and licensing procedures, the impact of a well-drafted contract, relationships between J.K. Rowling. 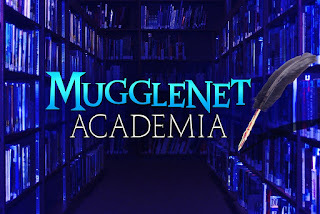 her literary agents and Warner Bros. and the legal frameworks of copyrights and trademarks on merchandising and extended content such as Fantastic Beasts and Where to Find Them and Cursed Child productions and subsequent book productions. What are some of the legal ins and outs associated with all of these projects and who leads it all? Is it Rowling herself, Blair Partnerships, or the Harry Potter Global Franchise Division? Click the Play button below to listen, or download via the link above, or access the podcast via iTunes.